“Linux Libertine”, “Biolinum”, “STIX Fonts”. 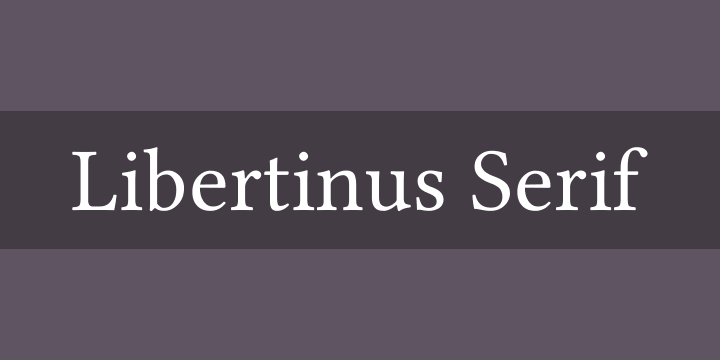 Libertinus fonts is a fork of the Linux Libertine and Linux Biolinum fonts that started as an OpenType math companion of the Libertine font family. It has grown to a full fork to address some of the bugs in the fonts. Thanks to Frédéric Wang for coming up with the name Libertinus.